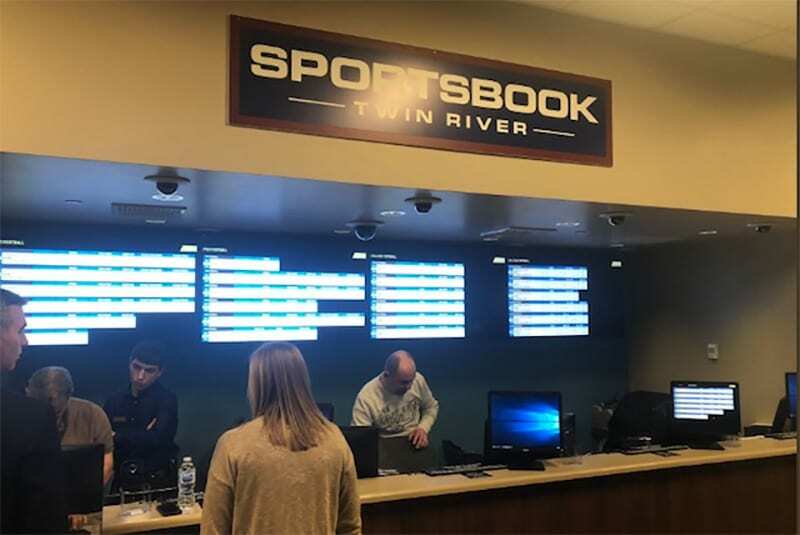 JUST one week after offering its first ever legal sports bets at Twin River Casino, the US State of Rhode Island has a second bookmaker venue. In addition to its popular Lincoln casino, Twin River Resorts has opened its second casino at Tiverton and sports betting is a big part of the new complex. The development is another great example in the increasingly-strong nature of the US gambling industry following the Supreme Court decision to grant individual states the freedom to decide their own sports betting futures. Rhode Island is one of seven states to have legalised the practice in 2018 with another dozen expected to make the move in 2019. Which US states have legalised gambling? According to a report from PlayUsa.com, Rhode Island will recover 51 percent of sports gambling revenue — a bigger tax slice than than of any other state. You can see why they’ve been so quick to offer a second venue for punters. Expect a third, fourth, fifth and tenth all to follow, very quickly. Twin River Resorts has timed its run well. December will be a bumper month for sports betting as the race for the NFL playoffs heats up, the NBA has its popular holiday schedule and home-town teams the New England Patriots and Boston Celtics continue to chase titles. Indiana legislators are close to finalising a bill that would legalise sports betting in the Hoosier State.